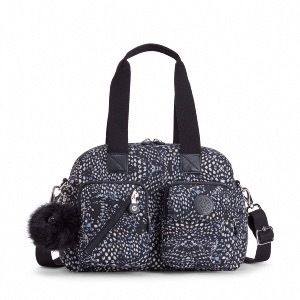 Defea Medium Shoulder Bag with Removable Shoulder Strap by Kipling. 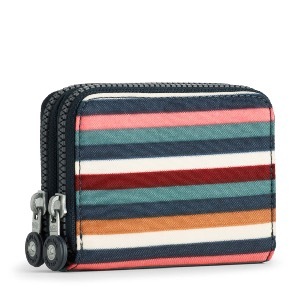 Pockets give you the power to stay organised and keep all of your items in the right place. With multiple pockets, the Defea is the perfect shoulder bag: stylish, compact and convenient. 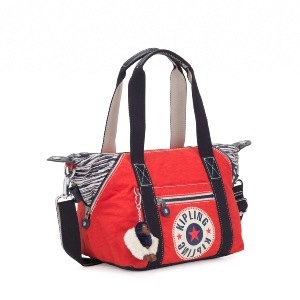 Duffel straps and a shoulder strap lets you wear and carry it how you want. 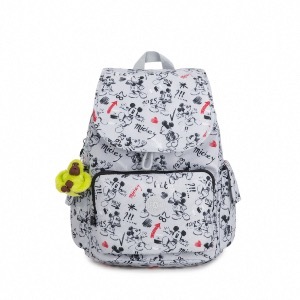 Pebbles Online (T/A Get Me That Bag) is a family run business specialising in bringing you the most popular and the very best of handbags, cross-body bags, purses, wallets, messenger bags, backpacks from the world famous Kipling range. We ensure that each order is treated with the utmost care and attention to make sure you get the item you want in a timely manner. We provide FREE UK Shipping /Postage via Royal Mail 24 and we will despatch within one business day. Our prices are competitive and all of our products come directly from Kipling. 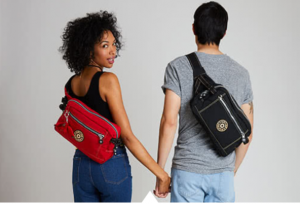 Taking inspiration from the 90s trend, Kipling has launched a collection of vintage bags. The collection consists of 5 styles in 5 colours. Each of these silhouettes has been recycled from the Kipling design archives. Free UK Shipping via Royal Mail 24.